It’s not long now!! 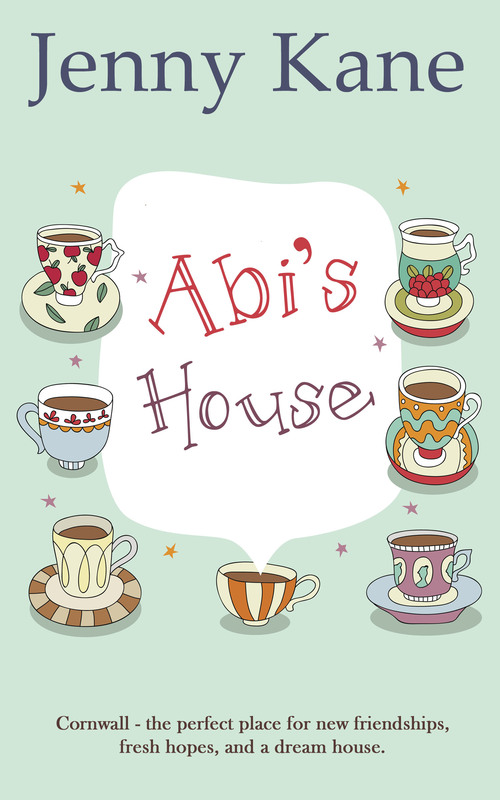 On the 15th June my next novel, Abi’s House will be out as an e-book- and on 19th June, it will also be available in paperback. I’m getting really excited about the launch of my third full length novel for Accent (my fifth book, if you count the novellas as well). I was delighted when I was asked if I’d like a YouTube trailer put together to help promote my latest work. 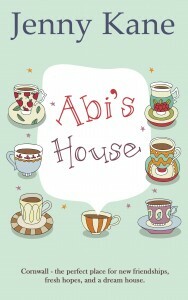 Here’s a reminder of the blurb! !